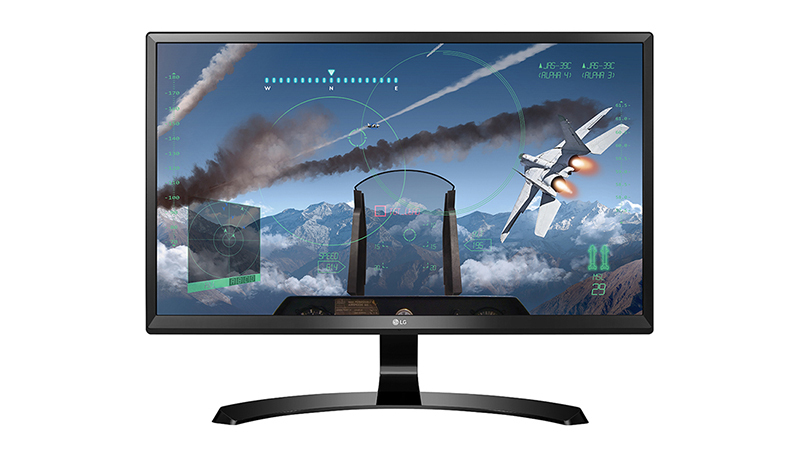 With stunning 4K visual capabilities at an affordable price, the LG ELECTRO stands out as one of the best value monitors available to Lease right now. 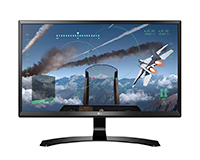 The Ultra High Definition coupled with LG’s beautiful 4K display produces deep, variable and colour accurate images; both easily and consistently. 2 HDMI ports ensure a high level of connectivity and gives a great excuse to enjoy the Screen Splitting feature, giving you access to up to 4 separate screens to optimise your workspace. Leasing from HardSoft has never been easier with new e-sign paperwork and our dedicated Sales-Team being available both online and over the phone.